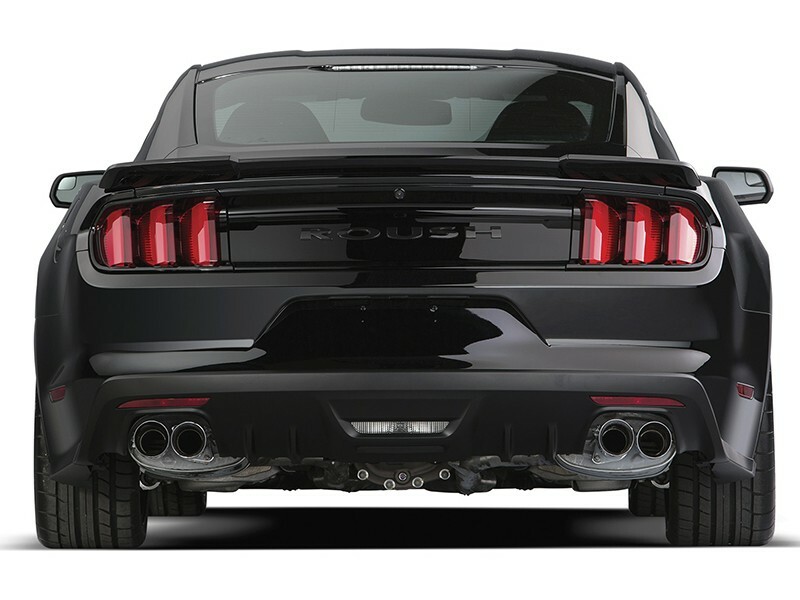 Give your 2015-2017 Mustang GT that ROUSH Performance Look, higher performance and race-inspired exhaust note. 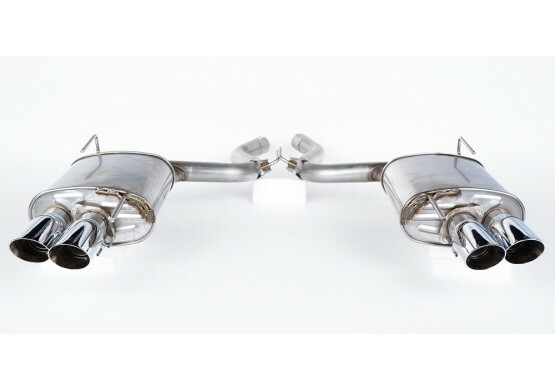 The 2015-2017 ROUSH Quad Tip exhaust is an axle back kit with high flow dual tip mufflers, corrosion resistant T-304 stainless steel and high flow mandrel bends. 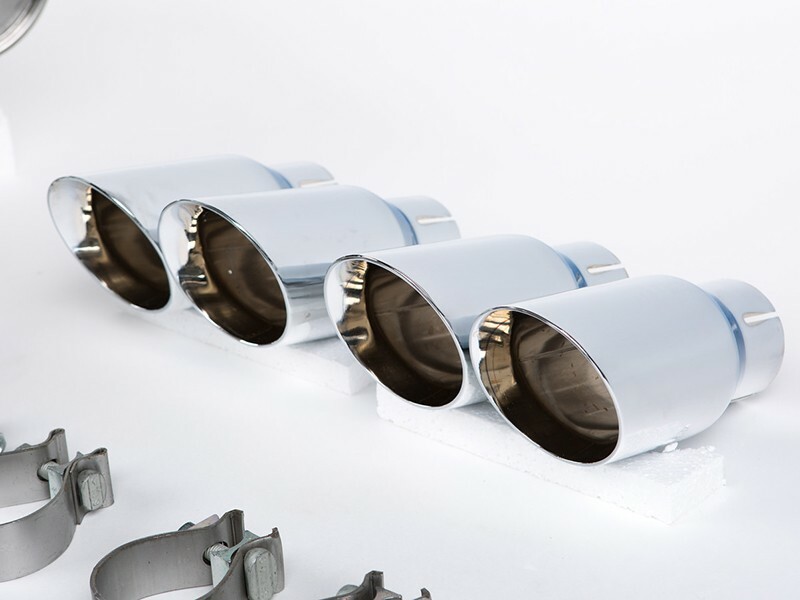 Dual wall chrome flashed tips are a perfect fit with the 2015-2017 ROUSH Mustang Rear Valance. 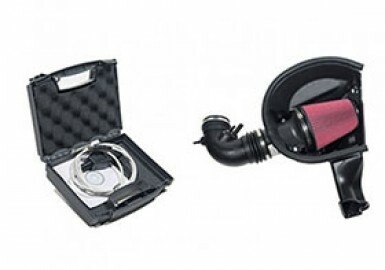 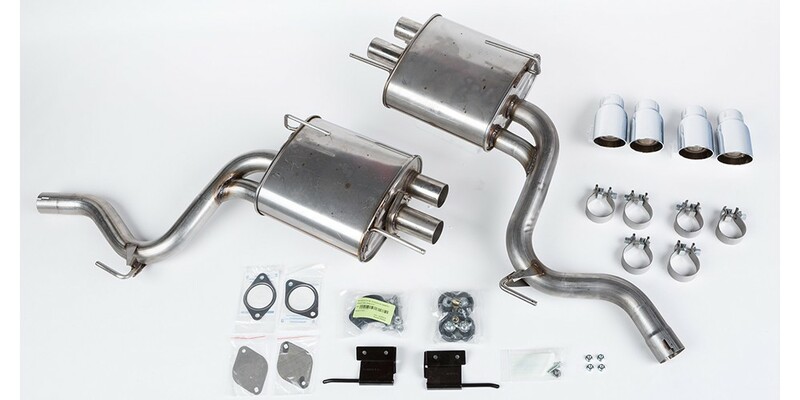 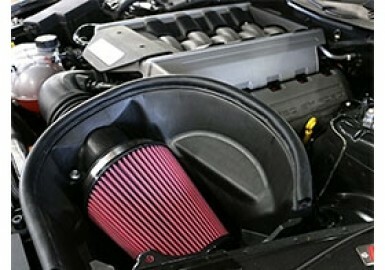 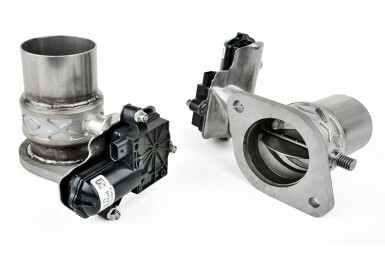 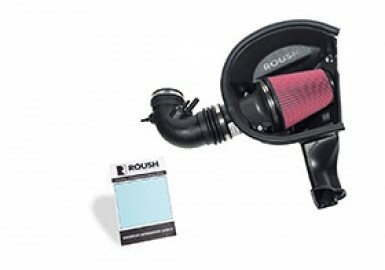 This kit can be easily upgraded to an Active Exhaust with ROUSH Performance’s Active Exhaust Module a simple bolt-on process that requires no cutting to the exhaust. 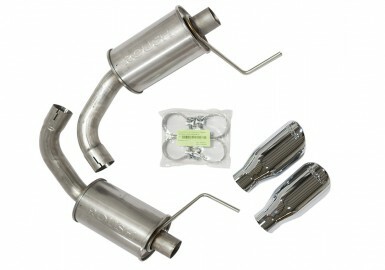 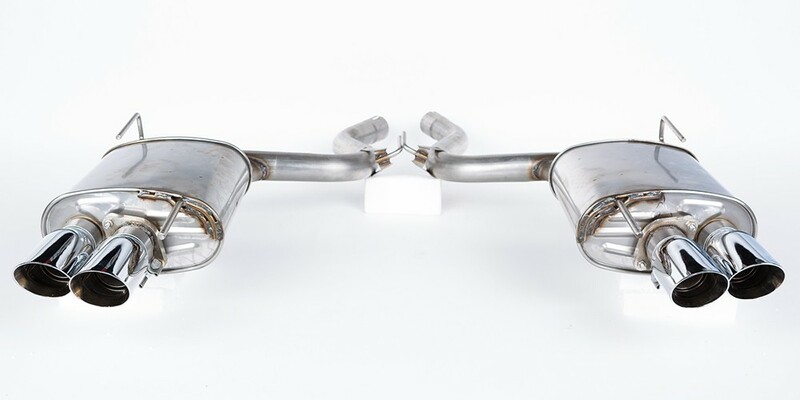 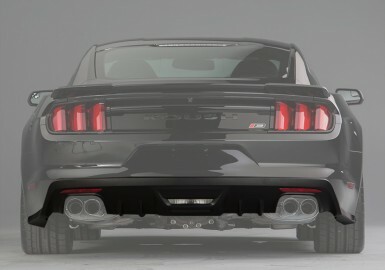 This exhaust kit will only fit 2015, 2016, and 2017 Mustang GTs.